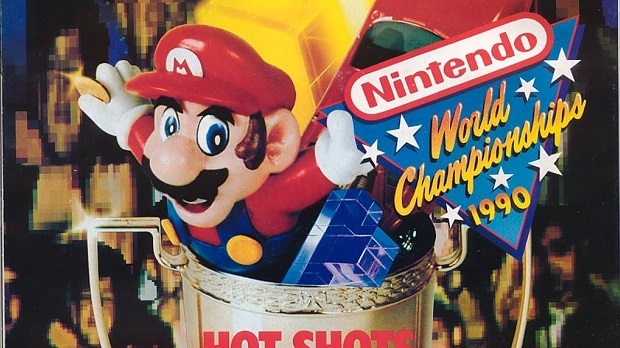 Nintendo has announced locations for the Nintendo World Championship qualifying rounds. These qualifying rounds will be held at eight Best Buy stores across the United States, where participants will be playing Ultimate NES Remix’s Championship mode. Players will be competing to earn high scores in the original Super Mario Bros., Dr. Mario, and Super Mario Bros. 3. The winners at each location will then travel to E3 in order to compete for the title of 2015’s Nintendo World Champion. Nintendo announced that it would be bringing back the Nintendo World Championship after 25 years during its E3 plan announcement. Along with the competition, Nintendo will be showcasing new games through a Direct stream on Tuesday, June 16th at 9 AM PST.